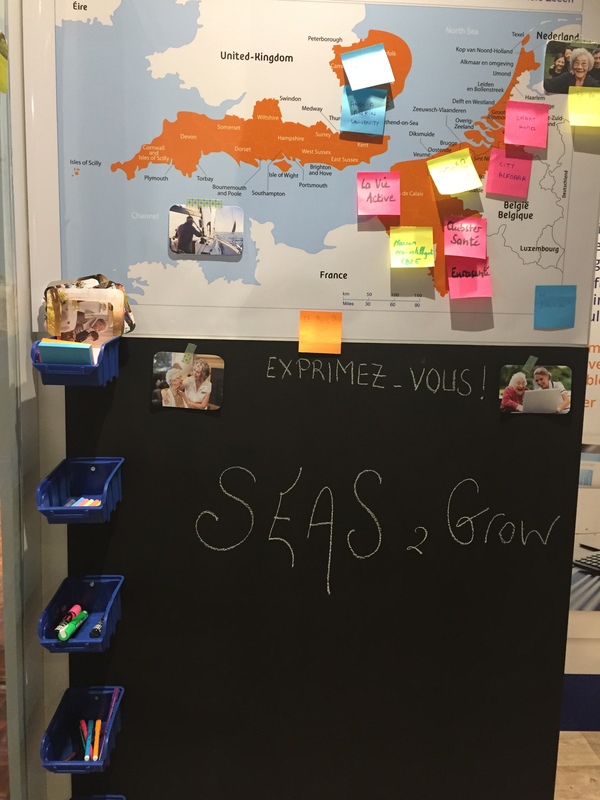 SEAS 2 Grow goal is to provide tools and services for Silver Economy stakeholders in order to boost development of innovation. SEAS 2 Grow has then developed a survey to enable all Silver Economy stakeholders (companies, health and care providers, local authorities, intermediary actors) to express themselves about your current needs and practices in Silver Economy. This will help us to tailor our activities depending on the answers. Answering to this survey should not take longer than 15 minutes to complete. It will also enable you to be plotted on our online Silver Economy ecosystem map, to raise your profile as an organisation interested to benefit from future Silver Economy activities and to develop new partnerships with partners from the 4 countries (France, England, Netherlands, Belgium). Before answering the survey, you will have to choose which type of actor you are: company, health and care provider, housing provider, local authority, intermediary actor. We hope you see the benefit to completing this survey. We would be delighted to send you a summary of the results of this survey, for your interest. We thank you in advance for your contribution to this important project.